A family-owned fitness brand that was founded in Australia will open its first gym in Yorkshire next month having signed a 10-year lease on the ground floor of The Cotton Mill in Skipton – a stunning development which incorporates 39 loft-style apartments by property company Rushbond. Jetts hasfour gyms in the UK and 250 worldwide. The Skipton gym will be owned and run by franchisee and entrepreneur Josh White. Josh, who is from Ilkley and studied sport at Craven College in Skipton, discovered the unique Jetts concept whilst travelling in Australia. The deal on the 4,500 square feet space means that the Belle Vue Mills development, which has seen a collection of former Mill buildings in the heart of Skipton transformed into a mix of residential homes and commercial space, is virtually now complete and occupied. 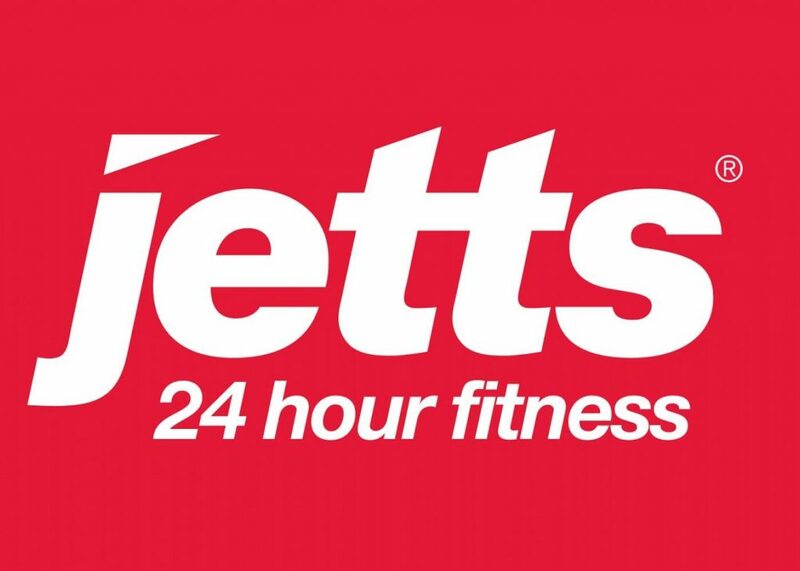 Some 75% of the Cotton Mill is now sold and the planned opening of Jetts has already been welcomed by the local community, with the business receiving more pre-registration enquiries than any other UK Jetts gyms to date. The Jetts concept of building a gym entirely around its members revolutionised the Australian fitness industry when it launched seven years ago. With 24/7 security card access, no lock-in contracts, capped membership to avoid overcrowding and classes free for members, Jetts is a convenient and cost effective way to work out. Award-winning development company Rushbond, completed the renovation of The Cotton Mill building, earlier this year. There are now just a few of the new apartments available for sale.